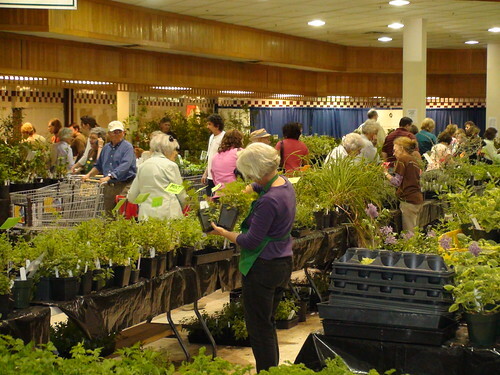 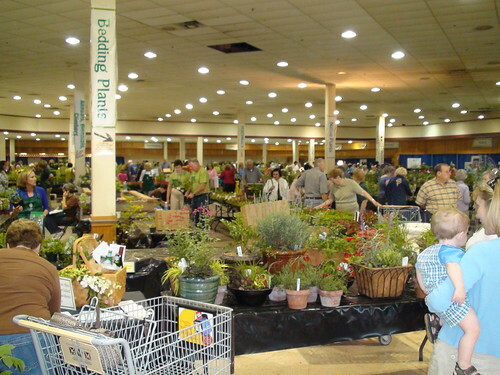 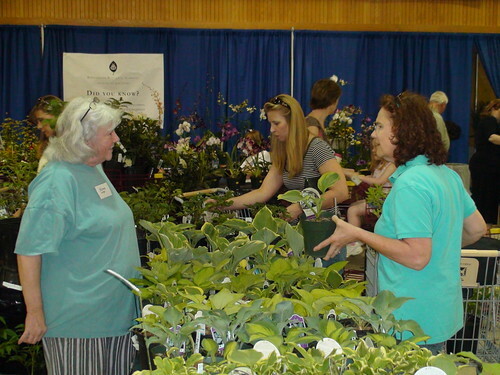 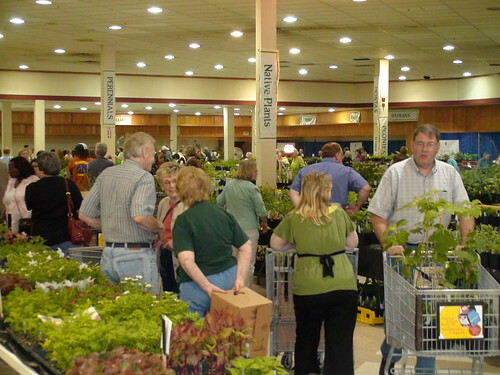 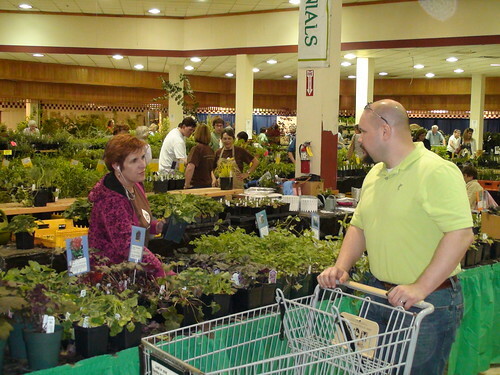 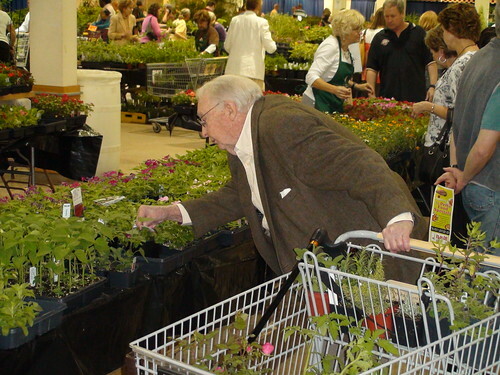 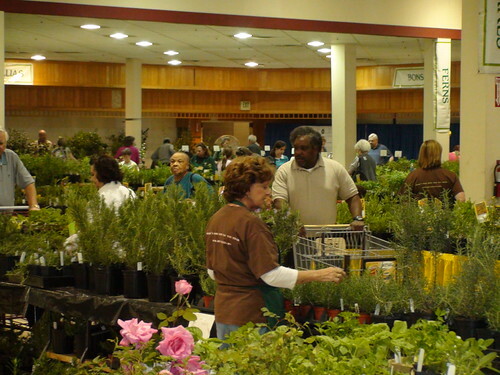 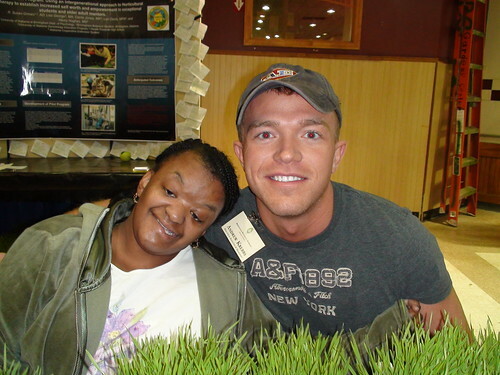 The 2009 Spring Plant Sale was the most successful of all time. 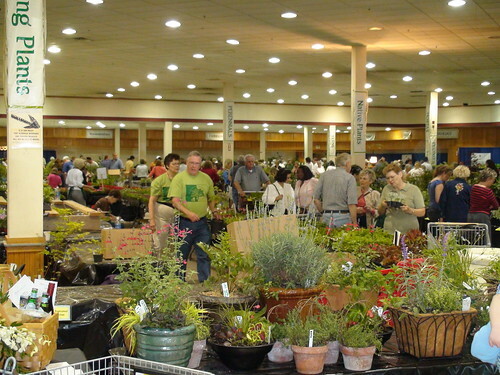 In its 40th year, Birmingham Botanical Gardens' annual sale brought in over $265,000 with nearly 7,400 visitors coming through the doors. 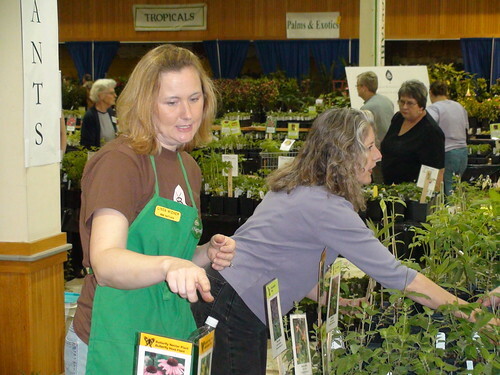 There were more than 85,000 plants available with the Euphorbia 'Diamond Frost' being the signature plant (which was clearly a hit, as it sold out on Saturday).